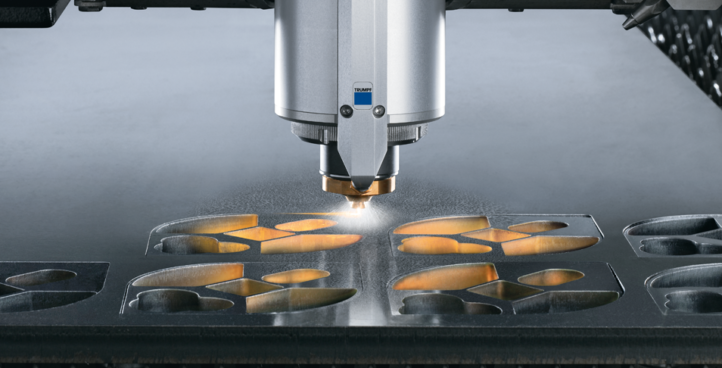 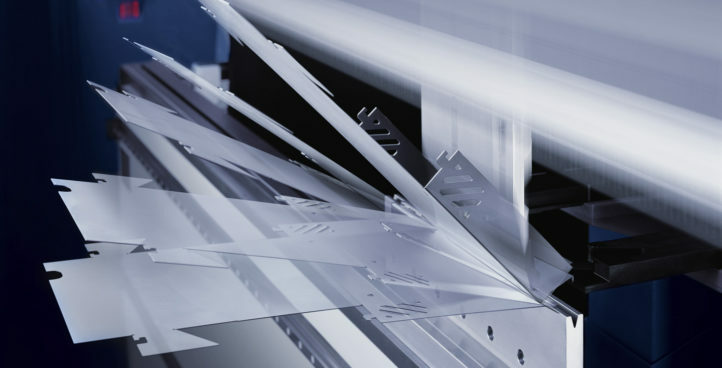 Material cutting is performed on 3 modern TRUMPF 2D laser cutting machines, 3,2 kW and a 5 kW CO2 machines and on one 3kW fiber laser. 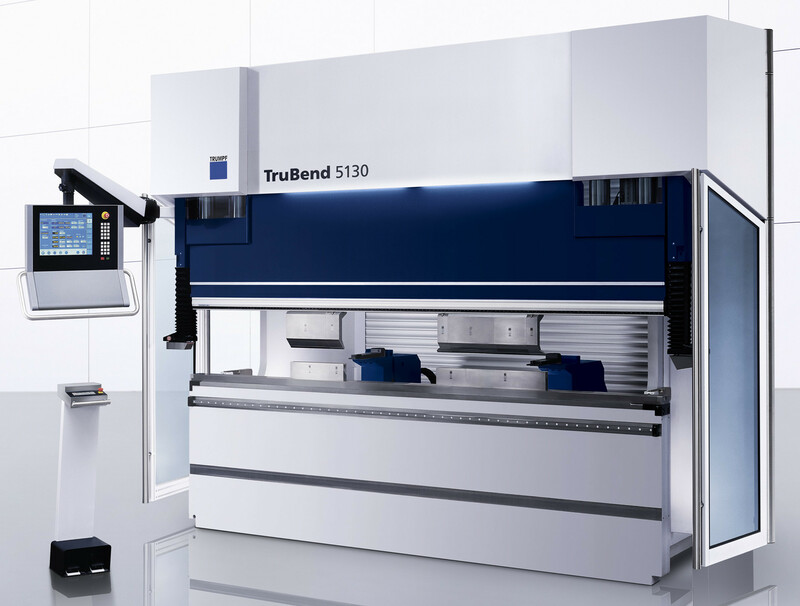 CNC bending is performed on new Trumpf pressbrake machines upto 170 tons and maximum 3 meters of length. 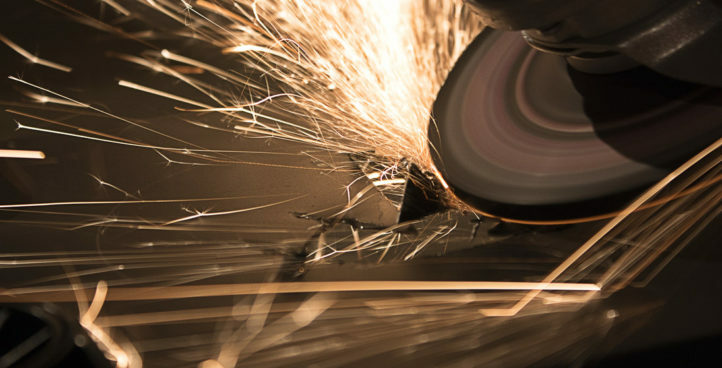 Cutting, bending, roll bending, drilling, grinding and polishing of round and flat surfaces for the automotive and electrical industry. 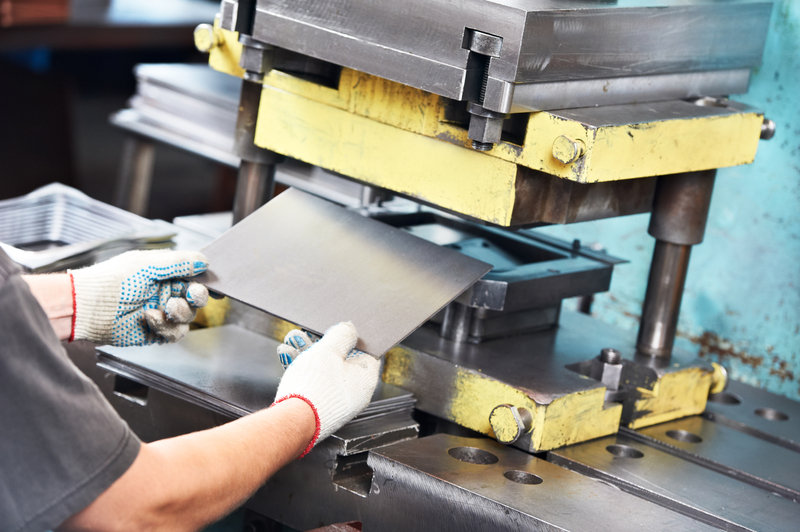 Pressing and stamping of sheet metal parts are provided on eccentric and hydraulic presses upto 250 tons. 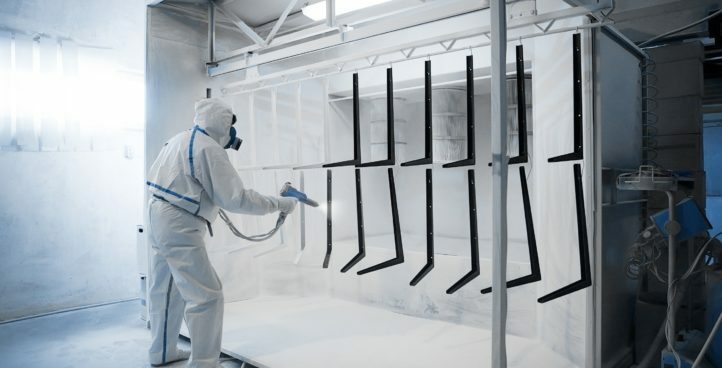 We ensure high quality surface treatment in cooperation with our long-term partners. 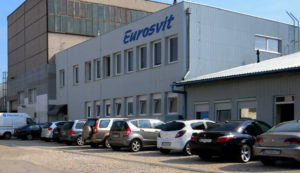 Eurosvit, Ltd. was founded in 1999. 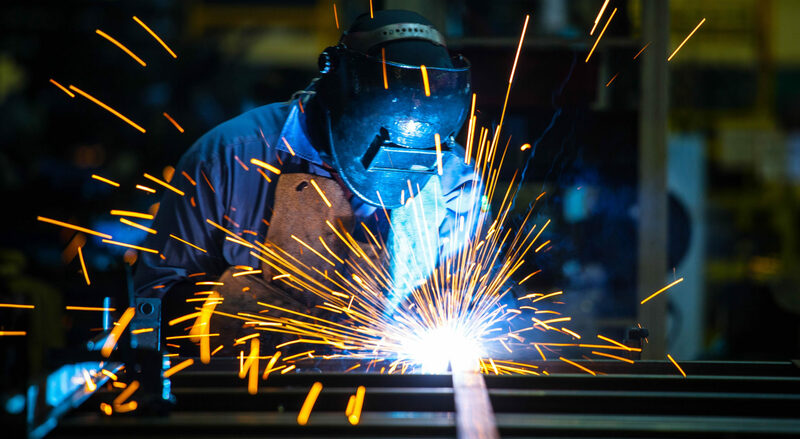 We started our activities with piece and batch production in rented premises. 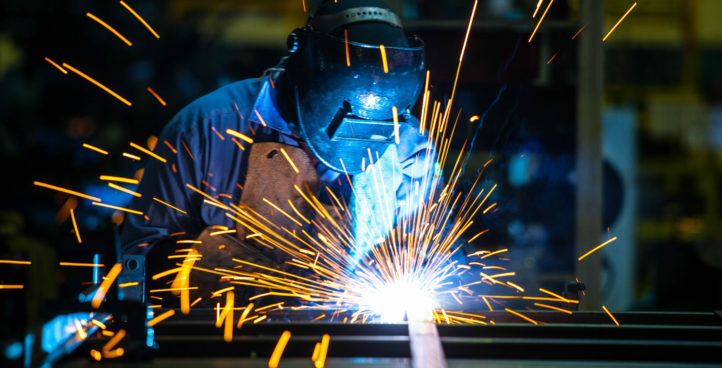 Gradually, we were getting new orders and expanded our machinery and capabilities. 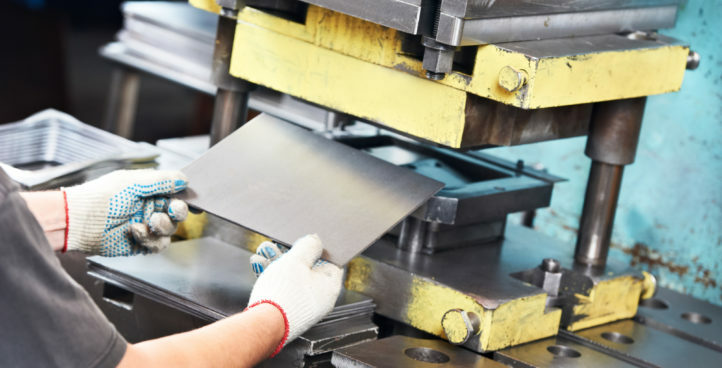 Today the company operates in its own premises on the total area of 1600 m², has 60 employees.